Visiting Bruges means getting a strong and close connection with art! This beautiful city depicts beauty in all the ways...Its channels, the medieval style of the place itself, and its buildings where every detail looks perfectly done... and to think that this is just the beginning! because Bruges is flooded of amazing museums where the most valuable Northern Art can be appreciate; but in Bruges there is always place for modern and contemporary art as well. 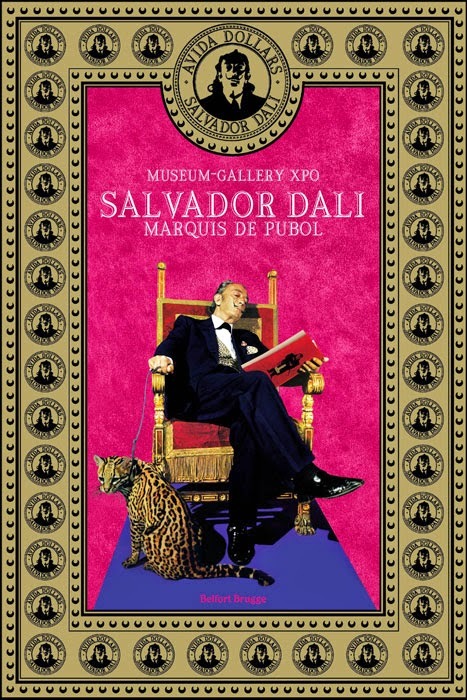 The Salvador Dali Museum-Gallery Xpo is located right in the city center and it offers a glance to one of the most representative modern artist: Salvador Dali! Like Dali itself this place is original, bizarre and doesn't look like a boring museum whatsoever. The museum is colorful and playful! The very walls of the gallery are a work of art, organized in an interesting way, surrounded by odd objects and painted in strong colors. It is a great display of all his works; sculptures, drawings, paintings and pictures, and it's set to make you feel at his original museum in Gerona-Spain. This prominent artist always have called my attention, maybe it's the way he used to think, what he said, his energy, his positivism and deep meanings that he transmits on his paintings...I admire extremely the way he lived as a successful artist who inspired a lot of people, who create a great representation of surrealism out of his mind and who knew how to transmit his talent in many other different ways like in fashion, cartoons, films, advertising, design... I mean this guy really had amazing ideas to show off and his creativity definitely looks infinite. "The elephant is a distortion in space", one analysis explains, "its spindly legs contrasting the idea of weightlessness with structure. Savador Dali was one of those few artist who really made something different and left a trademark in art and what is now our modern world, this exposition in Bruges should definitely be a 'must to visit!' 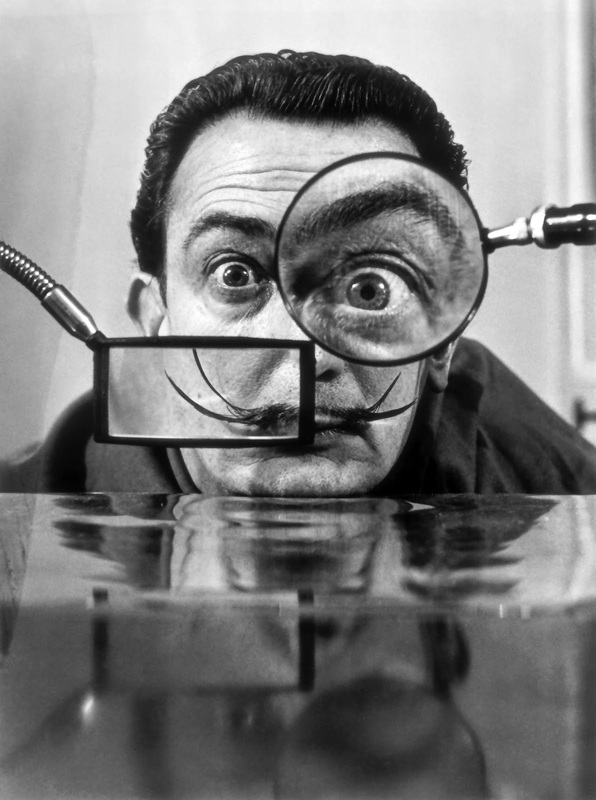 It will inspire you and make you smile, because every work from Dali would make you think deeply and have a laugh while you appreciate his bizarre and recognizable symbolic style.